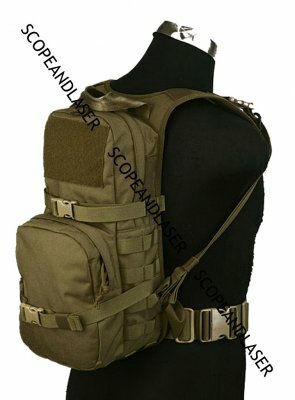 A 2 liter hydration backpack from Pantac, using CORDURA 1000D and MOLLE platform as the material. 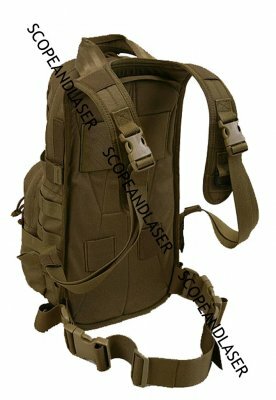 It is the same as the Pantac MBSS Hydration Backpack Full Set, but adding one more feature of able to attach to the RRV system. 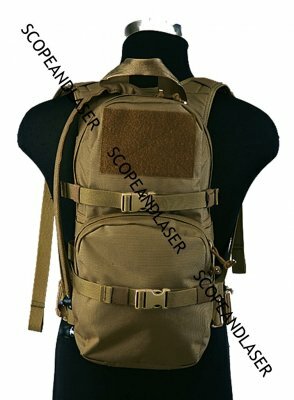 Can also be used individually, or attached to the Pantac MBSS Plate Carrier . 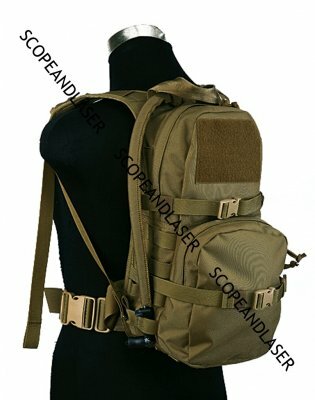 A 2 liter hydration bag is included. * The RRV front vest is not included.